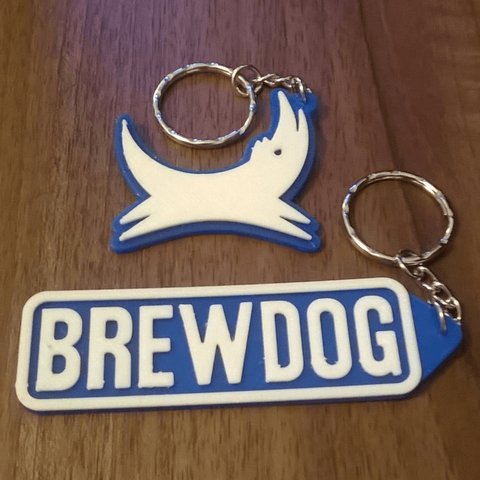 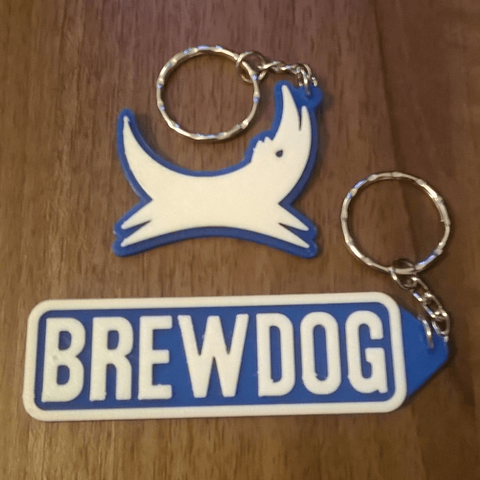 Fans of the famous Scottish drinks producer can combine their keys in safety using these two key fobs! 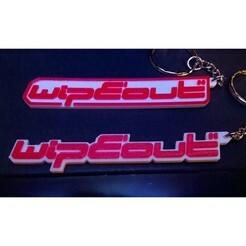 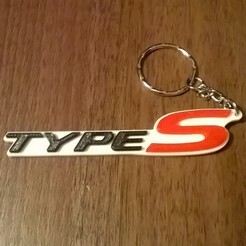 Compact key fob sizes of 53mm wide by 47mm tall by 4mm deep - howling dog / 89mm wide x 25mm tall x 4mm deep - text logo. 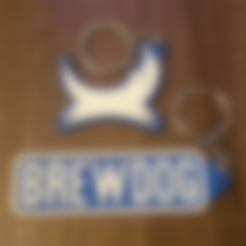 Pause to switch filament colour (from blue to white) at 2.2mm+ or 50%+. 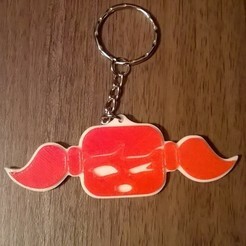 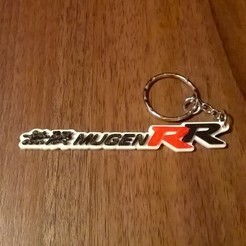 Just add a standard cheap metal keychain to complete (available from internet auction sites etc..).